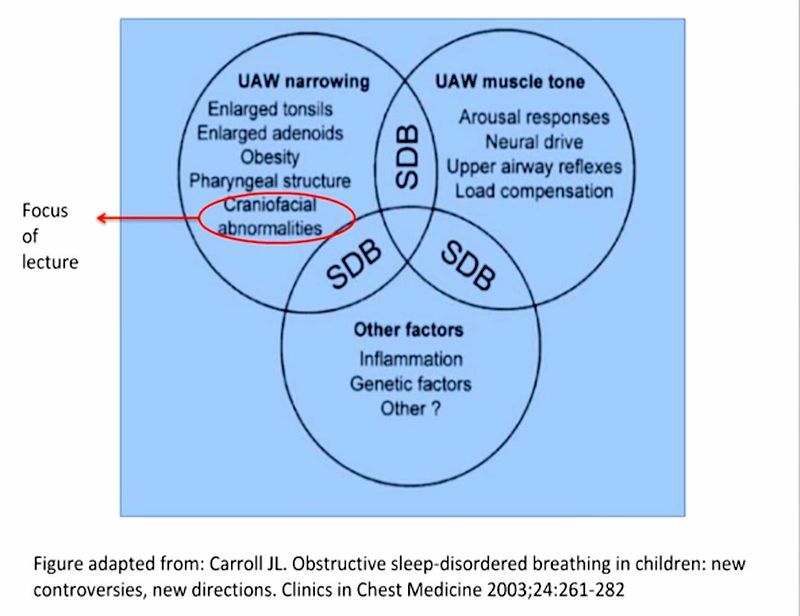 Pediatric sleep-disordered breathing (SDB) is characterised by snoring as the cardinal symptom. Affected children show neurocognitive deficits, behavioural problems and poor quality of life if left untreated. Dr Jo Ngiam & Dr Vandy Katyal will be presenting their experience, current research, future directions and knowledge gained in this exciting field.